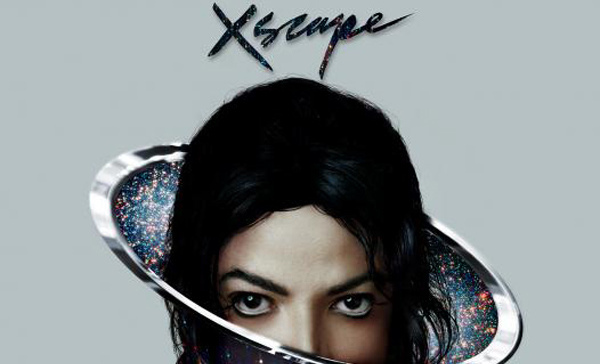 Nearly five years after his death, Michael Jackson will return by way of ‘XSCAPE’, his second posthumous album. Nearly five years after his death, Michael Jackson will return by way of XSCAPE, his second posthumous album (the first was 2010’s nostalgia-laden Michael). Announced by Epic Records yesterday, the forthcoming album features eight previously-unreleased songs from the King of Pop’s repertoire which have supposedly been “contemporized” by a team of producers led by Timbaland. Songs that made the cut were selected by Epic Records CEO and former X Factor USA judge L.A. Reid. The album’s track list isn’t out yet, but producer Timbaland’s August 2013 interview with REVOLT TV (video below) sheds some light on the creative process behind the project.